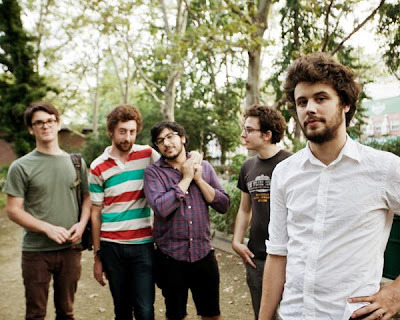 Today's song is "I've Got Your Number" from Passion Pit. I can't stop listening to it. Batting a thousand, but a homerun crack at love"